Universal wrap-around planter bracket, for use with Keeton Universal-style tails or Flo-Rite tails (sold separately). Universal wrap-around planter bracket, for use with Keeton Universal-style tails or Flo-Rite tails (sold separately). 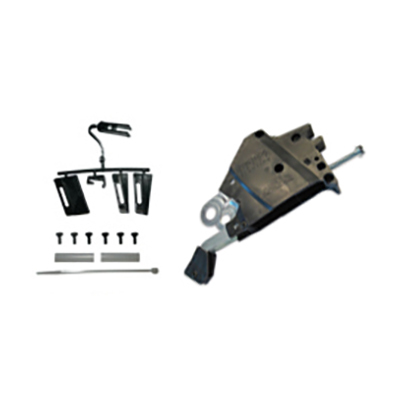 Bracket fits Deere 7000s thru XP (& MaxEmerge5 if brkt legs cut & hole drilled in shank*, or if converted to XP guards), Kinze 2000s, White 6000s – 9000s, & some Kinze 3000s (non-EdgeVac, prior to 2013). Bracket is pre-cut for full Mojo compatibility and easy installation. Doesn’t fit ExactEmerge (BrushBelt), nor Kinze 4900s.